Two pregnant women, separated by time, each face a decision that could change the future ... and the past ... forever. Shannon Henry is just starting to put her life back together after the death of her infant daughter when she discovers she’s pregnant again. Afraid of losing another baby, she hides the news from her husband Wade. When her doctor presents her with the choice of either raising a child with Down syndrome or terminating the pregnancy, Shannon is torn. Then things strangely start going missing. Their wedding picture. A bracelet with charms for their three children. Wade’s clothes on the floor which she’s always complained about. And why is she having nightmares about losing her husband? Leslie Gardner is a high-school senior in 1978 who dreams of becoming a professional ballerina. Then she discovers she’s pregnant too. If she keeps the baby, her chances of a dancing career and college are probably over. But if she secretly has an abortion like her boyfriend wants, her life can go on as planned. While Shannon wrestles with her sanity, Leslie struggles with whether to tell her parents. Each must make a decision that could change the future, and the past, forever. Welcome, friends! 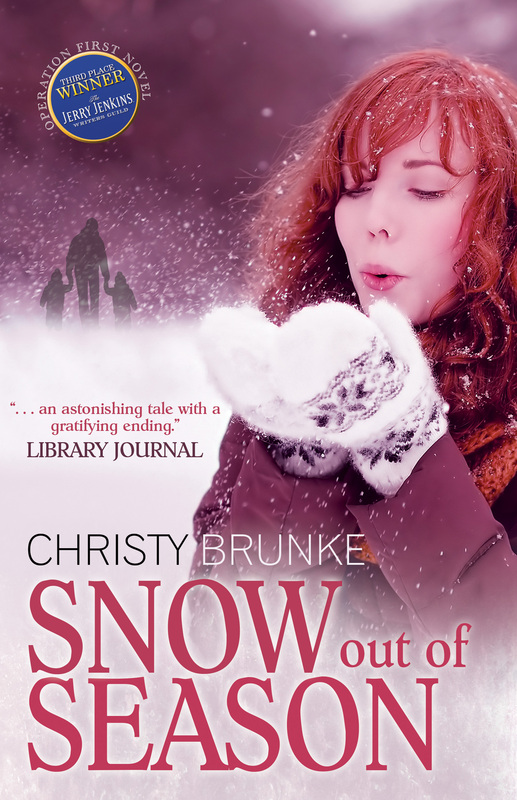 I’m blessed to be a blogger, a journalist, and the bestselling author of Snow out of Season. But my greatest claim to fame comes from being a child of the King. Because of that, I’m passionate about my family, unborn children, and God-written love stories. Though I used to live in China, now I love serving in music ministry and young adult ministry here in Maryland. Praying you’ll be blessed as you read my blogs, my story, and my award-winning novel!